Supporters see the measure, which if enacted may be the first of its breadth, as knocking down a barrier that blocks people from jobs because of private behaviour, not professional ability. “If you ingest weed in whatever manner a month ago, I'm not sure how that prevents you from doing your job now,” Public Advocate Jumaane Williams, a Democrat who sponsored the proposal, told the council. “Private businesses should have the power to determine their own hiring practices — not just in deciding what skills and experience are relevant to certain positions, but also whether the use of a specific drug could have an adverse impact on a prospective employee's ability to perform,” Council Republican Leader Steven Matteo said in a statement. 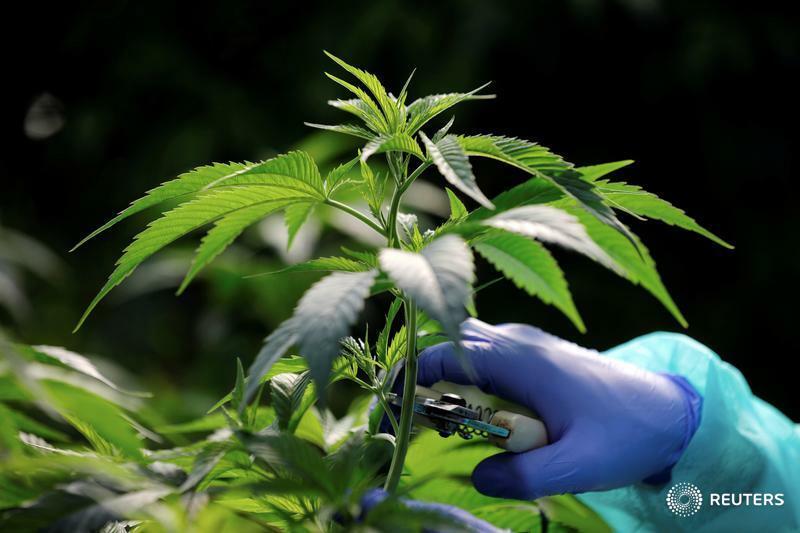 Medical marijuana users in Massachusetts, Connecticut and Rhode Island have won lawsuits in recent years against companies that rescinded job offers or fired workers because of positive tests for pot. A number of businesses around the country have simply stopped marijuana-testing applicants, saying it eliminates too many prospects at a time of low unemployment. Washington, D.C. prohibits marijuana testing before a job offer is extended. Lawmakers in Nevada, where recreational marijuana use is legal, have been considering a proposal that would ban companies from disqualifying job candidates for testing positive for pot.